As parents, you surely want the best for your children. You focus tremendous amounts of energy on trying to provide the ideal nurturing environment for them and listening to parenting advice! That is why it can be so frustrating when you see your child struggling and you don’t know how—or if—you can help. Whether your kids share with you freely or not, they may not be able to articulate what they really need as they may not fully understand it themselves. But if you were able to get into your child’s head, here are five the things they would probably want you to know. 1) They need a calm home. As much as you invest in your childrearing, remember that the best gift you can give your children is a stable home. You might be the best parent in the world, but if you can’t get along with your spouse, you are jeopardizing your efforts. The world can be a scary place. A home serves as a refuge of love and support. If your home is chaotic, your children won’t feel safe. Your children count on you to provide calm, safety, and security for them. An unstable home can lead to low self-esteem, anxiety, acting out, and a host of others symptoms that you may already be seeing in your child’s behavior. Even if you fight with your spouse behind closed doors, your children will no doubt experience anxiety. 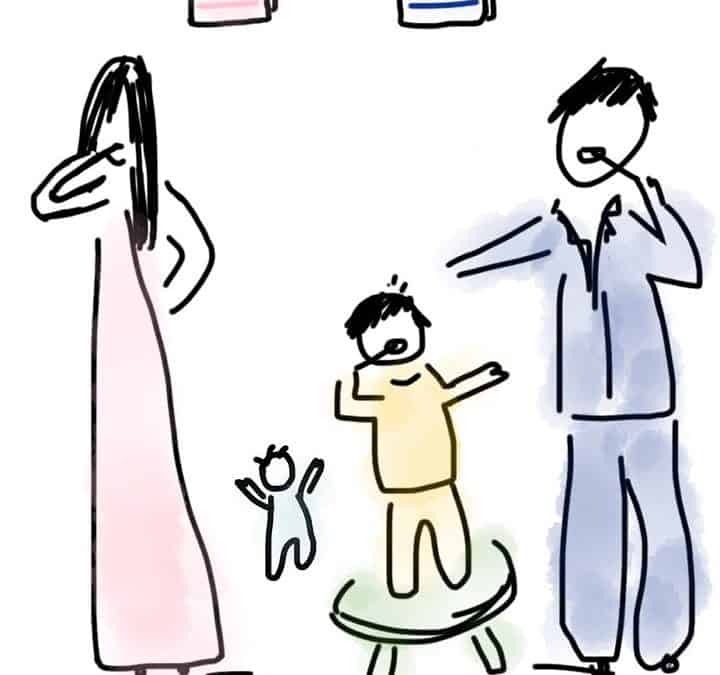 Children have special antennas for detecting marriage problems. 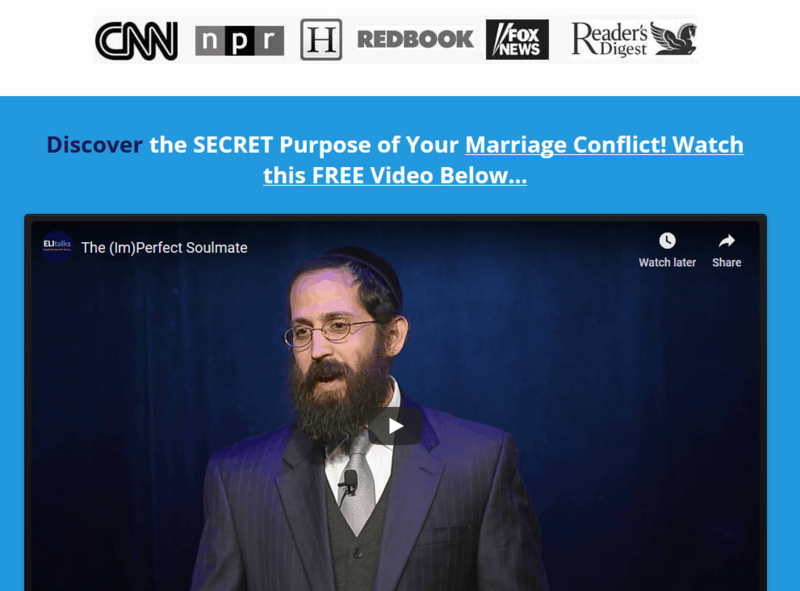 They will know if you and your spouse are disconnected even if you try to hide it. Make your marriage a priority—if not for yourselves, then for your children. 2) They need order, stability and predictability. Children thrive on routines and structure. While this stiff-sounding approach may seem old-fashioned and a throwback to an older authoritarian parenting model, one need not “throw out the baby with the bath water” and adopt a laissez-faire style. Developmental psychologists agree that an authoritative parenting style—a middle ground between authoritarian and permissive parenting—is the best for children. Authoritative parents provide choices, but they also set standards. They create an environment in which their children can develop self-confidence and success. The children trust that their parents will follow through, providing a sense of security. If you find it difficult to enforce rules or establish expectations for your children, realize that parenting can be a growth opportunity. Stretch beyond your nature and provide your children the structure they crave for, even if it doesn’t come naturally. You will see a difference in your kids’ behavior. 3) They feel like a failure in school sometimes and when you criticize them. Being a kid can be hard, especially in school. Children can be mean, making fun of others or excluding them. Your child may not always thrive in an academic setting that may not recognize their other, non-academic gifts. When they come home and you criticize them, they feel even worse. While you can’t control their experience outside of the home, you can do your best to build them when they are with you. Help guide them to improve in the areas in which they are lacking, but spend even more time finding what is “right” with them. Instead of nitpicking and focusing on the negative, look for what they do best and compliment them. Children love praise. You will be surprised what positive reinforcement can do. If you feel frustrated with your kids, take some time to explore why you are bothered. It is often the case that our kids trigger us, reminding us of ourselves as children. If you frequently got in trouble in school as a child, you may be extra sensitive when this happens to your kid. Don’t let your triggers blind you from your child’s needs. Their circumstances may not be identical to yours. Do you your best to get calm and assess the situation for what it is. Another cause of anxiety with our children’s shortcomings is the fear that they will never change. While it is important to be vigilant, a hyperactive two-year old does not indicate a high-school dropout. Don’t jump to conclusions about where the behavior will lead. Learn what behaviors are developmentally appropriate for that age, address any issues responsibly, and don’t let your anxiety cause you to treat your children harshly. 4) They do want to please you. Even if it seems like your children love getting under your skin, deep down they want you to be happy with them. Children do not like to disappoint their parents, especially if they know how much you love them. Focus on forming a strong connection with your children and they will ultimately come running to you for support. Developing an open and honest relationship with your kids from a young age will let them know that they can always come to you with their troubles. While staying cool is easier said then done, remember to keep the end goal in mind. It will help you when you are feeling frustrated. 5) They need you to be their best advocate. When children are argumentative, misbehaving in school, or are having serious problems with impulse control, there is an often an underlying reason for their unsavory behavior. Instead of punishing them, they need you to help them find out what is going wrong. Don’t expect your kids to explain to you what is occurring in school and/or to make the link between those events and their poor behavior. Be your child’s best advocate by taking charge of the situation. Communicate with their teachers. Talk to competent professionals. Ask your child about his day. The issue may be rooted at home. Sometimes you need to pause and assess the goings-on. How have I been relating to my child? Are his siblings mistreating him? Is he getting enough sleep? It may be easy to attribute negative behaviors to your child’s personality but that is selling your child short. Children don’t misbehave on purpose. There are a host of reasons why your child may be having a hard time. From sensory issues to vision problems, nutritional deficits to bullying in school, if you look hard enough, you will probably find the answer. The purpose of investigating the root cause is not to excuse bad behavior with no consequences but to gain the tools necessary to help your child become a more fully-functioning individual. Help your kids by getting them the support they need. They will thank you for it. Being a parent is hard. You may spend a lot of energy trying to intuit your children’s needs. While your children’s needs seems endless, if you are able to create a calm home, provide structure and stability, accentuate the positive, develop a strong connection, and be their best advocate, raising successful children will no longer be such a challenging mystery. 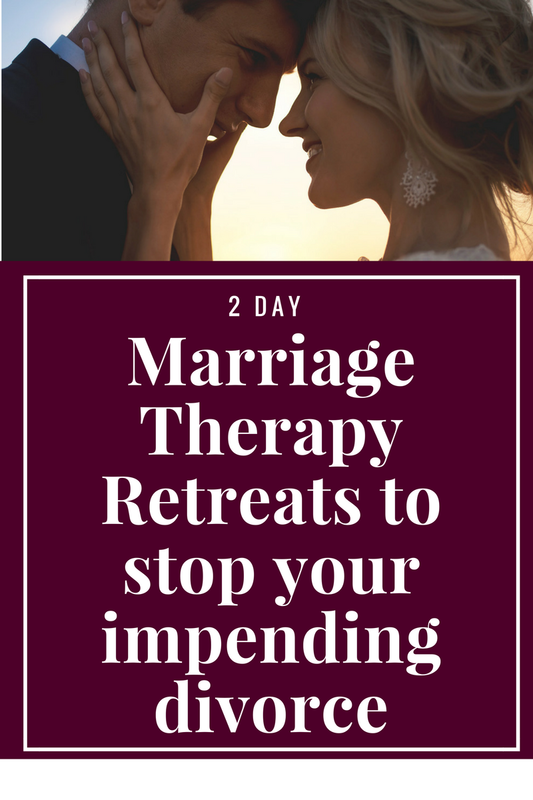 To create a safe and stable home for your children using the gift of Imago Therapy, talk with us about our 2 Day Marriage Restoration Retreat. You’ll learn how to be a better parent by starting to see how you and your spouse were parented, heal those old unmet needs and then move forward into the future together as conscious parents and partners! 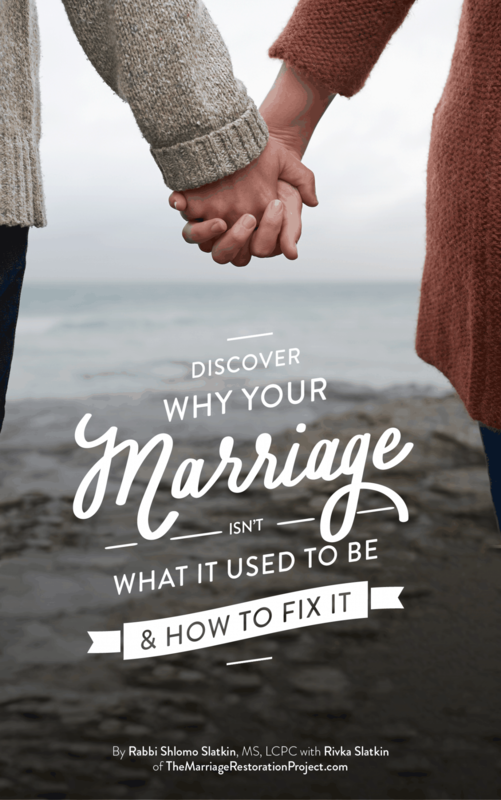 Talk with us today about the 2 Day Marriage Restoration Retreat. You owe it to your family to succeed in your marriage!